The new GreenBook Research Industry Trends Report (GRIT) published recently, provides curious insights into trends set to dominate the marketing research domain in the nearest future. This time, authors of the report managed to collect an astonishing sample size of respondents and conducted 2,637 interviews with representatives of the most influential research companies. Let’s take a closer look what kind of data they managed to find out. Only 25% of respondents are satisfied with their participation in the research projects, while 16% are rather skeptical about their experience. At the same time, 34.7% of respondents are merely satisfied with taking part in research and 23.1% indicated that they are more than satisfied with their experience. This trend demonstrates that roughly every second research participant is, to some extent, dissatisfied with how the research was organized and conducted. Thus, research companies still have much to improve in order to boost the level of participants’ satisfaction. Over 55% of respondents indicated that the design of the survey influences their motivation to take part in it, while only 6.2% are not sure about the importance of the design and whether or not it influences them. It means that the layout of the survey really does matter. 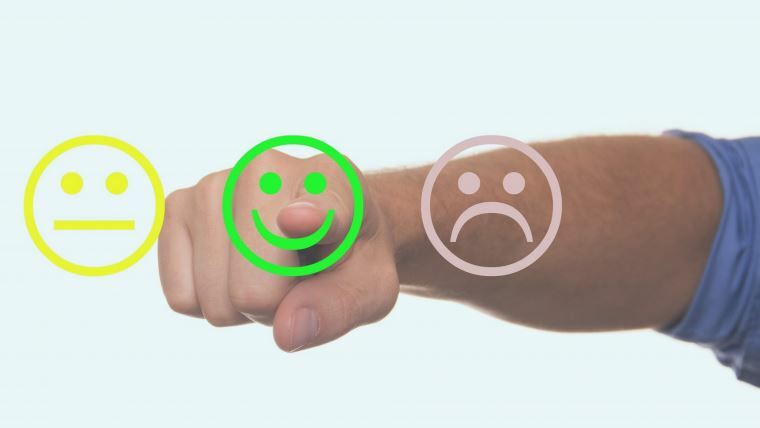 By making surveys look more attractive with the help of visual effects and simple, understandable outlay, research companies have more chances to attract those participants who care not only about the essence of the research but about its form and user-friendliness as well. Surveys taking less than 5-10 minutes is what over 54% of respondents wished to take part in. As demonstrated on the graph, only around 15% of respondents are willing to engage in surveys that take 16 minutes or more. It means that the shorter and simpler the research, the more eagerly people will participate in it. - Keep it short and simple. 6-15 minutes should be enough time to collect the required data without participants getting bored and distracted. - Enrich you survey with visuals. Images, gifs, usage of relevant colors and layouts will make your research more appealing to respondents.